If the Mail Bomber Had Worn an ISIS Hat | The Atlantic The government rarely charges domestic extremists as terrorists. 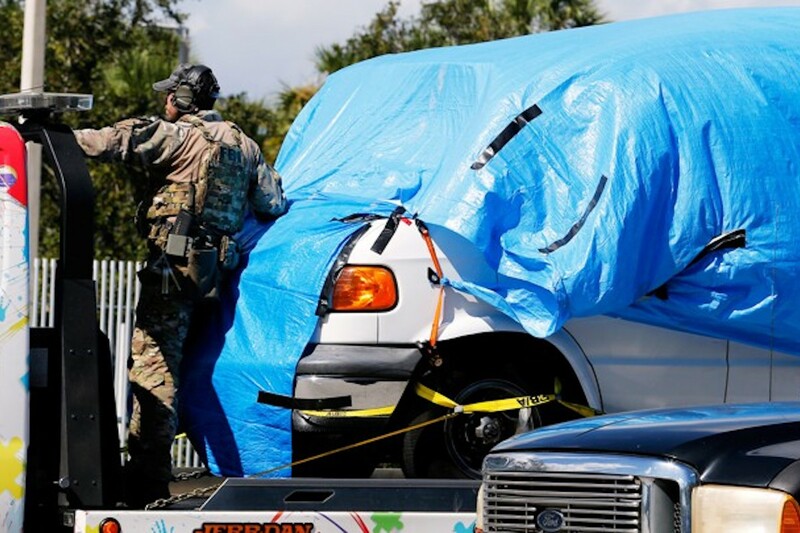 Cesar Sayoc Jr., a registered Republican with a long criminal history, was arrested on Friday in connection with more than ten mail bombs sent to prominent Democrats and critics of President Trump. He was charged with five federal crimes, including threats against former presidents, but he was not charged with terrorism. And it’s a safe bet that, unless it turns out that Sayoc was inspired by a foreign terrorist organization as opposed to domestic politics—which appears to be the case—terrorism won’t be added to the bill. Although the Secretary of State has designated almost 70 foreign terrorist organizations, the federal government does not officially designate domestic terrorist organizations or individuals. The U.S. legal code does define domestic terrorism: Acts meant to intimidate a civilian population, or influence government policy through coercion. It does not, however, identify penalties associated with it. As a result, individuals responsible for attacks that federal law enforcement would consider domestic terrorism often are not charged as terrorists.